The definition of what a road bike is capable of has greatly expended in recent years. Two rows of outer knobs provide additional cornering confidence and sidewall protection in loose or rocky conditions. The WTB Venture 47 (above) is billed as their most versatile Road Plus tire, delivering optimal performance across a wide range of conditions. The supportive centerline tread provides traction on hardpack terrain while the countless working edges of the intermediate ridges grab hold on gravel or dirt. Two rows of outer knobs provide additional cornering confidence and sidewall protection in loose or rocky conditions. The Venture 47, says WTB, is the tire of choice when the destination is unknown but you’re sure to encounter a variety of terrain along the way. 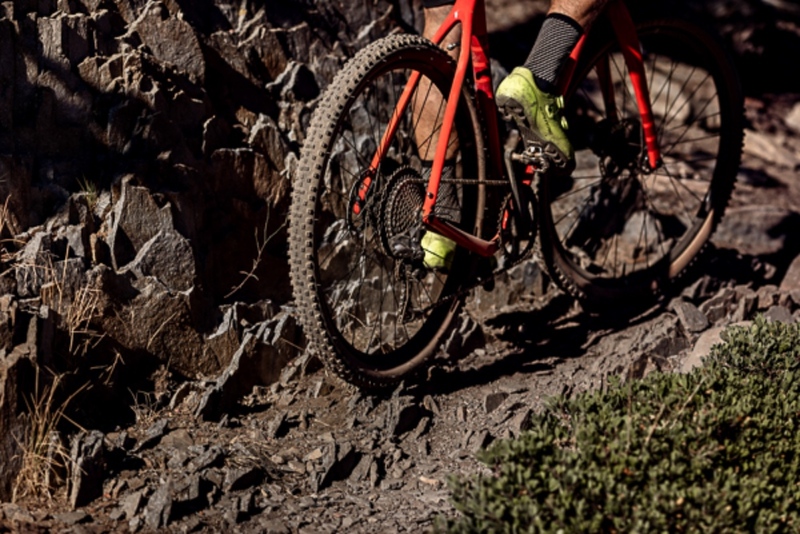 The increased footprint of the Venture 47 allows for more working edges of the tread to be in contact with the terrain, while the rounded profile with vertical channels enhances cornering characteristics. 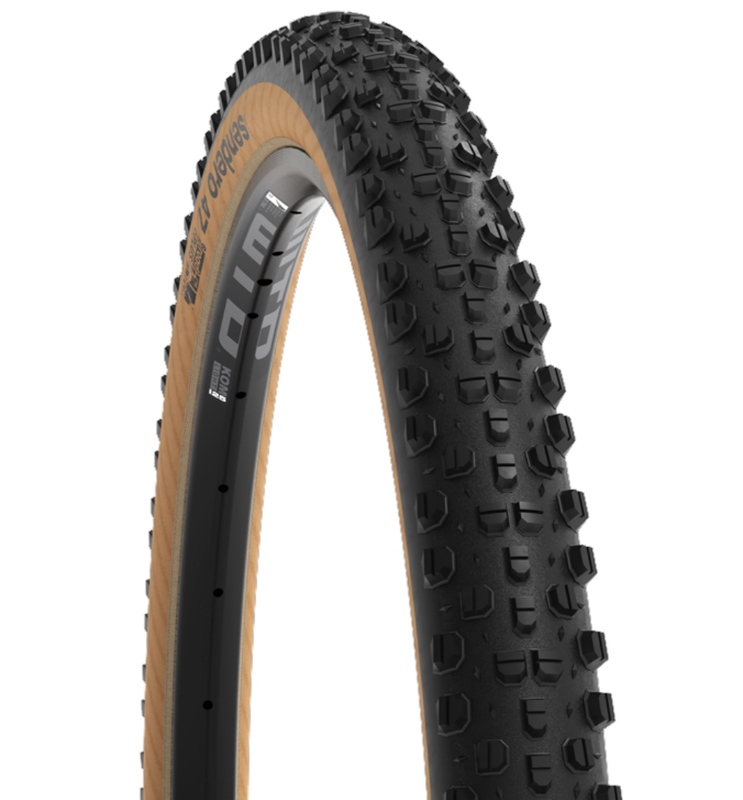 A high volume casing enables a comfortable ride and dual compound rubber means a fast rolling tire. Price is $71. Learn more at www.wtb.com. Ramped center knobs minimize rolling resistance while substantially spaced outer knobs ensure footing in loose terrain. 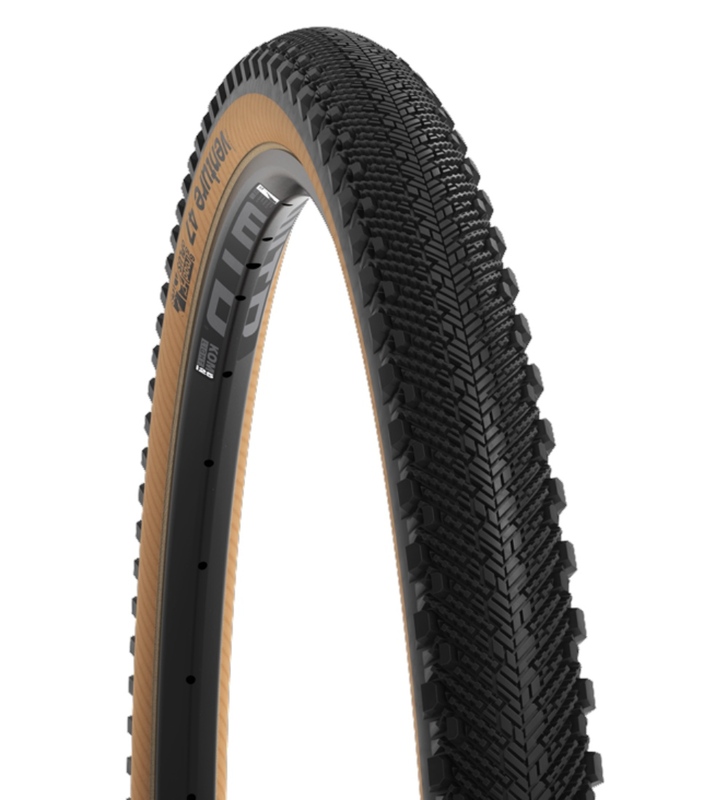 Meanwhile, as WTB’s first Road Plus tire designed solely with dirt in mind, the Sendero (above) combines drop bar efficiency with the capabilities of an aggressive tread pattern. Ramped center knobs minimize rolling resistance while substantially spaced outer knobs ensure footing in loose terrain. The Sendero was designed to be an aggressive tire without compromise. Looking to ride mountain bike tires on your drop bar bike? The Sendero is for you. Other features include rounded profile with vertical channels to enhance cornering characteristics, high volume casing that enables a comfortable ride, and use of dual compound rubber for fast rolling and great corning traction. Price is $71. Learn more at www.wtb.com. 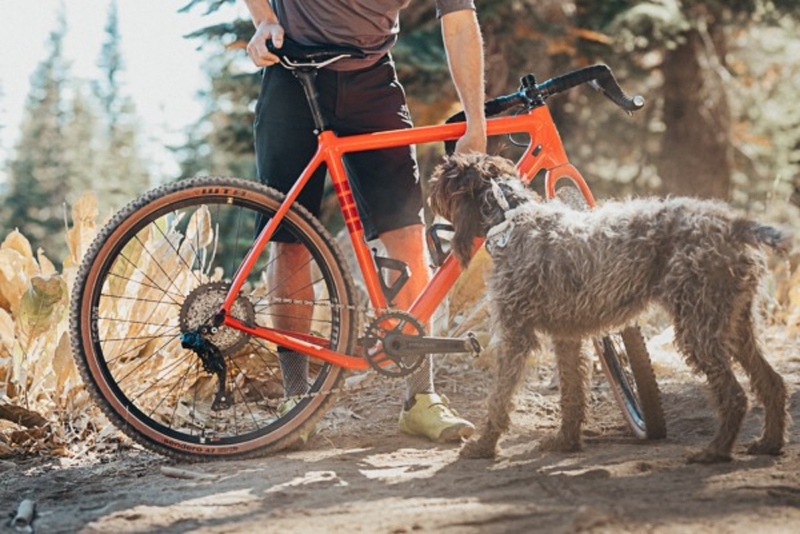 Now you can take road bike rides that are Fido friendly. Check out more tire coverage on RoadBikeReview.